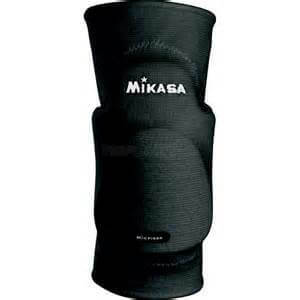 Junior Mikasa International Kneepads (MT6) in Black have arrived! 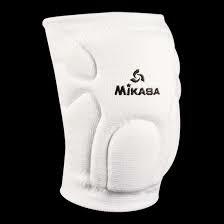 International kneepads. 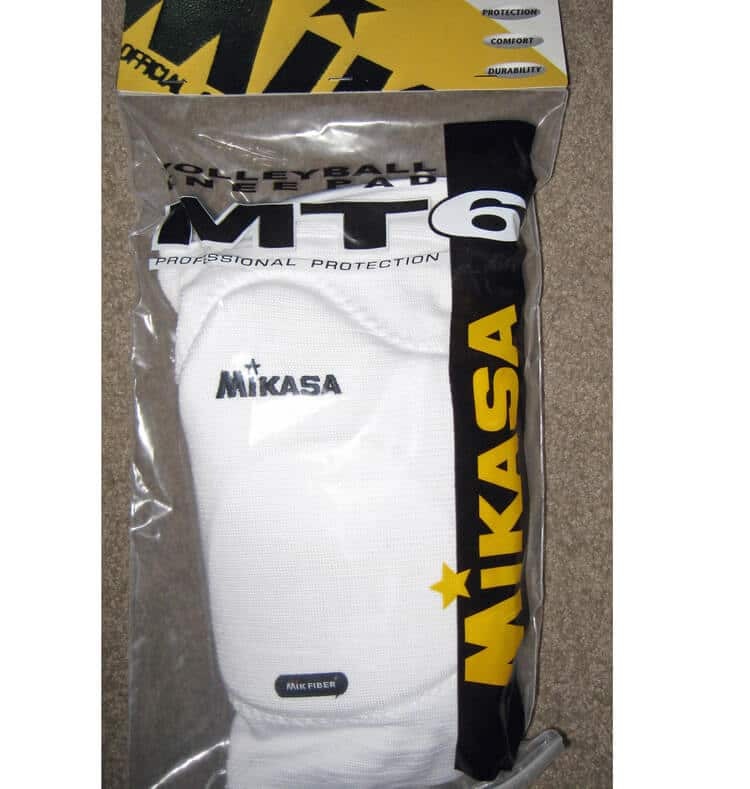 Premium supported foam for maximum protection and long wear. 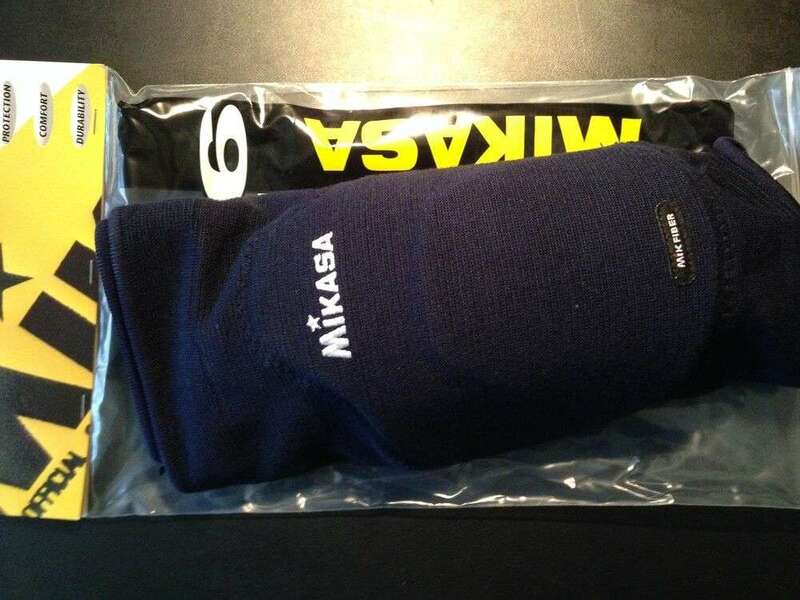 Used by national teams in European Competition. New ergonomic design provides superior flexibility, built in wings offer extra protection. 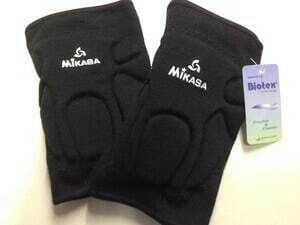 Heavy duty moisture managed elastic back keeps the pad firmly in place. Spandex/polyester fabric. 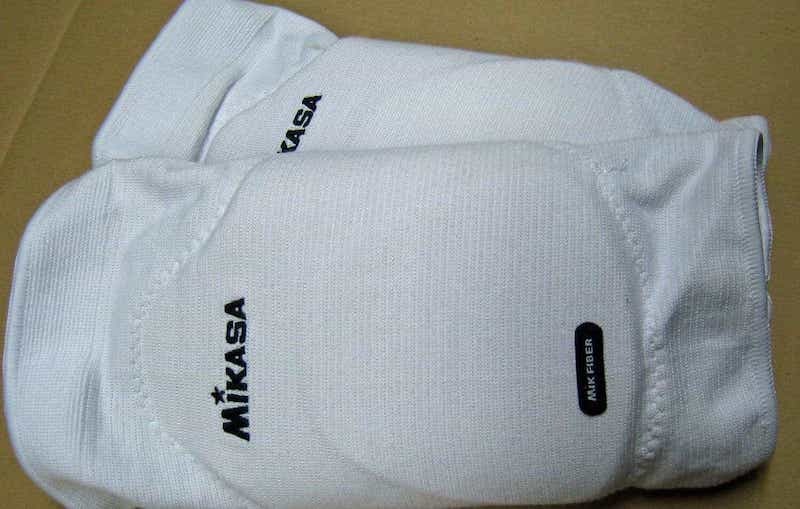 Mikasa embroidered quality. Burnout resistant. Available in white, black and navy blue. Adult sizes available in all colours, junior in black.